A medical error by a doctor, a nurse or other healthcare provider can be dangerous, even deadly, for the patient. These errors are collectively known as medical malpractice. Medical malpractice is currently the third leading cause of death in the United States. Although mistakes can sometimes be unavoidable, there are many, many cases where they occur because of the healthcare provider’s negligence. When this is the case, the victim or his or her survivors can pursue compensation for their damages through a medical malpractice claim. Any time a doctor or another medical professional fails to provide the appropriate standard of care for the patient’s condition and the patient subsequently suffers an injury or a worsened condition, the patient may file a medical malpractice claim to pursue compensation for his or her related damages. The term “standard of care” refers to the actions any reasonable healthcare provider would take given the patient’s symptoms and individual needs. Failure to receive the patient’s informed consent prior to performing medical treatment. A patient who suffers an injury or worsened condition from an act of medical negligence can experience a variety of economic damages. Similarly, when a patient dies because of a healthcare provider’s negligence, the patient’s family can suffer damages. If you are in either of these positions, you can file a medical malpractice claim to seek compensation for the damages you suffered. 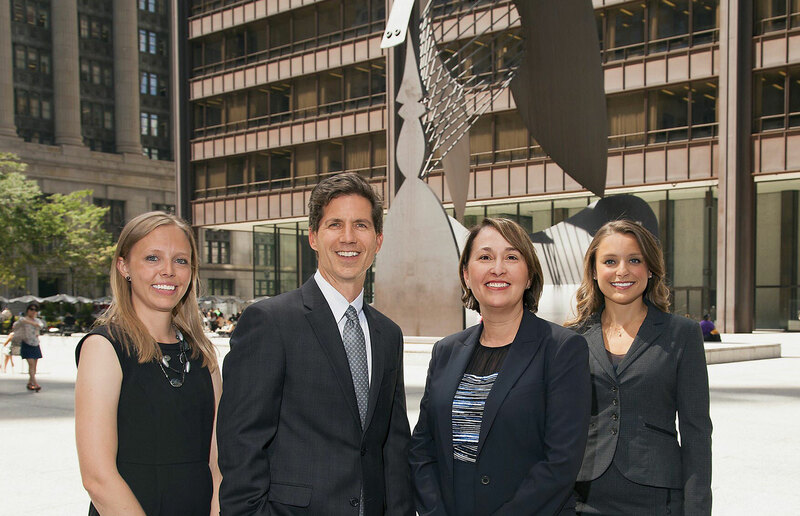 Our team is well equipped to help victims and deceased victims’ loved ones pursue medical malpractice claims. We understand that these types of cases can be very stressful on the injured party and their family and we will work closely with you to answer your questions, obtain and make use of evidence to support your claim, and fight to recover fair compensation for your damages. An act of malpractice on a doctor or other medical professional’s part can cost you hundreds of thousands of dollars or more over the course of your life. If you were injured, suffered a worsened condition, or lost a loved one to an act of medical malpractice, contact our team of personal injury and wrongful death lawyers at Mossing & Navarre, LLC today to set up a meeting where we can discuss your case to determine your legal options. Don’t wait to make the call. Contact us today to start working toward compensation for your losses.